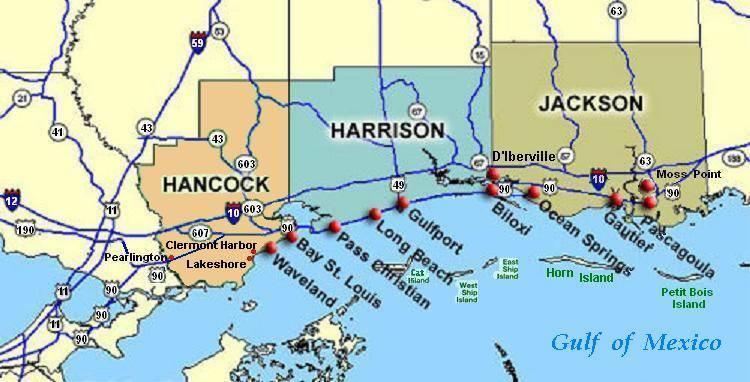 View a list of shelters opening in Mississippi ahead of Tropical Storm Gordon. 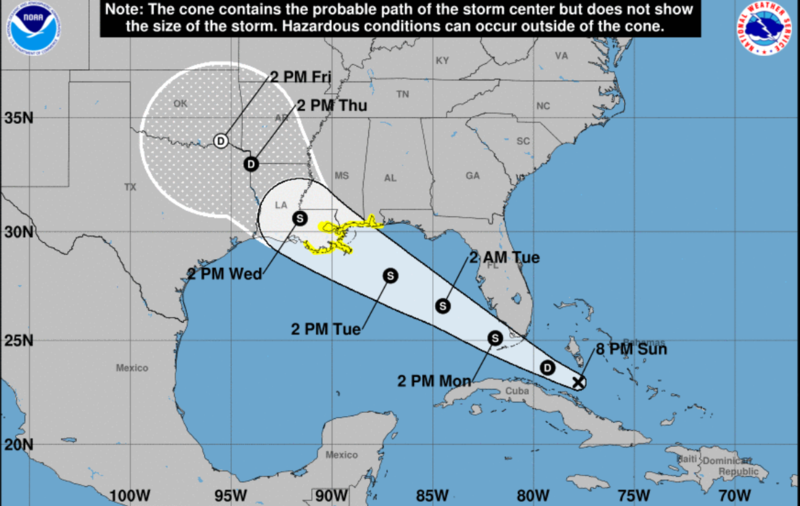 The Mississippi Emergency Management Agency is coordinating preparations for Tropical Storm Gordon that is expected to begin affecting the state Tuesday afternoon. Hurricane and storm surge warnings are in effect for Hancock, Harrison and Jackson counties. 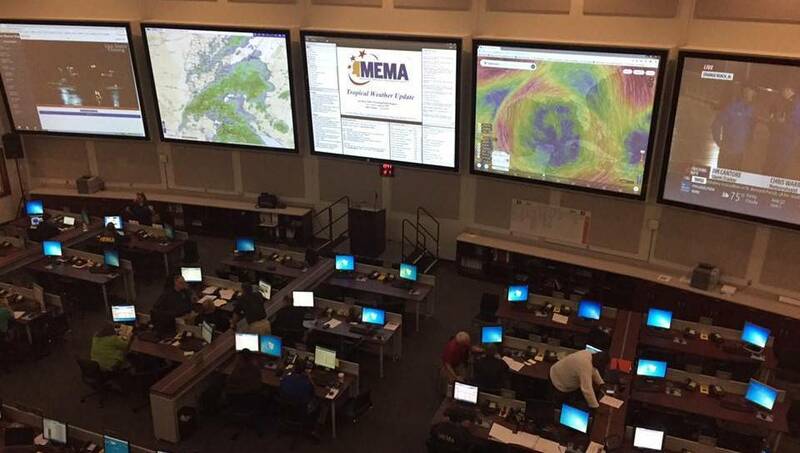 MEMA has a liaison in each of the county emergency operations centers. Gordon path as of Sunday 9/2 at 8 p.m. Tropical Storm Watches are in effect for the Mississippi Gulf Coast ahead of a potential tropical storm (Gordon). Find out how to prepare now. Mississippi Department of Transportation (MDOT) crews are making progress on recovery efforts along the Gulf Coast following Hurricane Nate. 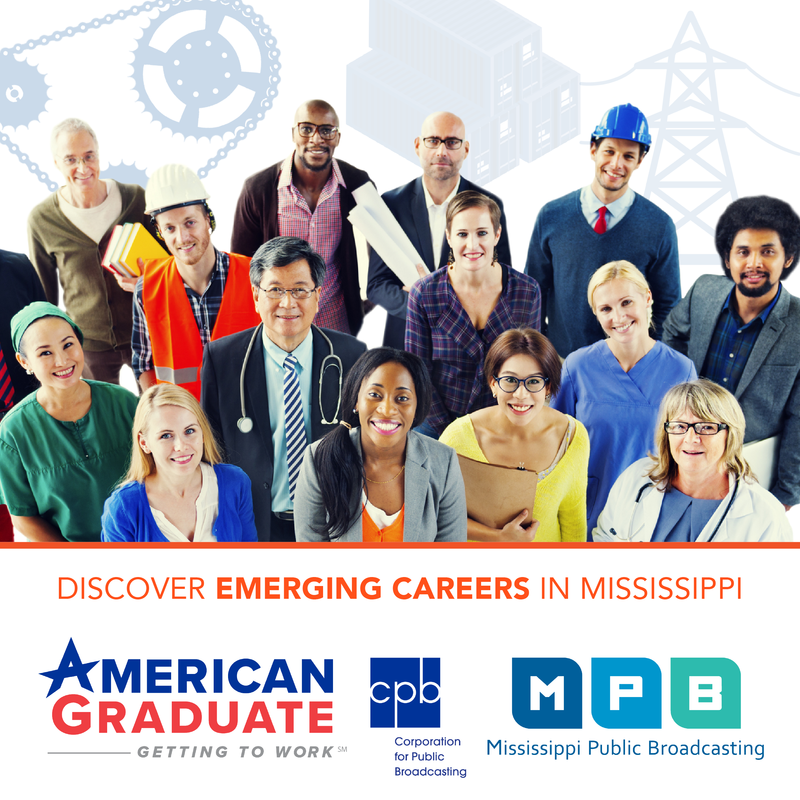 The Mississippi Gulf Coast and South Mississippi has shifted to the recovery phase in the aftermath of Hurricane Nate. 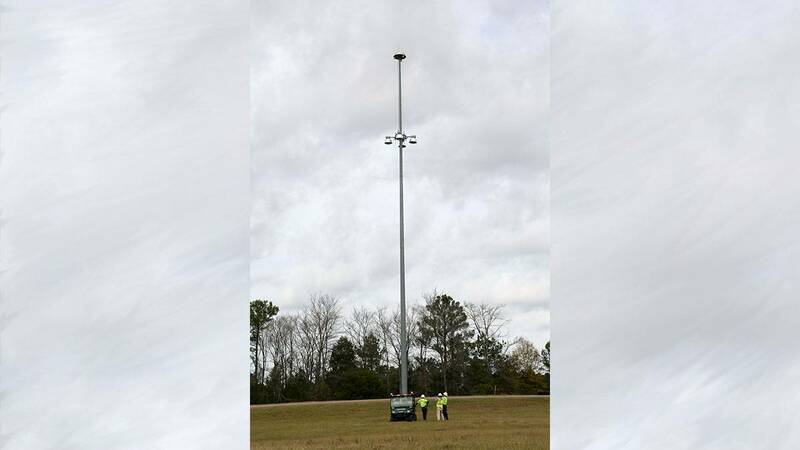 There have still been no injuries reported in relation to Nate, and the focus is now on restoring electrical power to all customers in the state and completing damage assessments of the impacted areas. 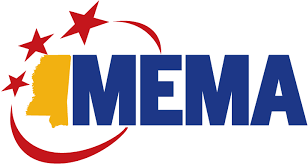 However, no major damage has been reported to MEMA. 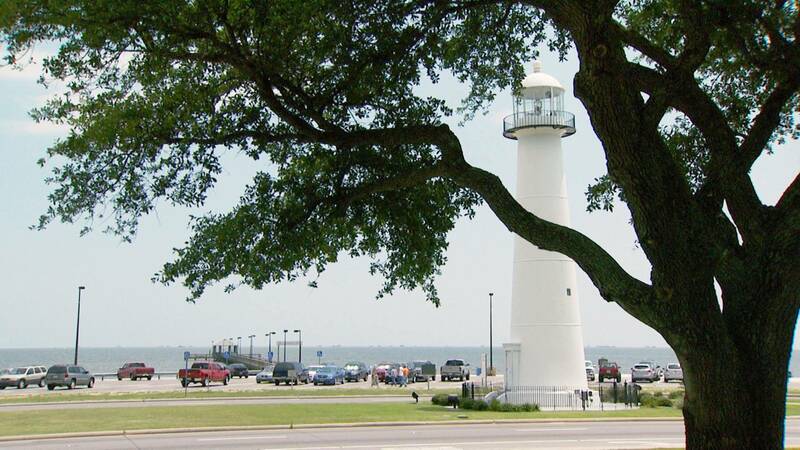 The Mississippi Department of Environmental Quality (MDEQ), through its Beach Monitoring Program, issued a closure Monday for all beaches across the Mississippi Gulf Coast. Hurricane Nate made landfall as a Category 1 storm at the mouth of the Mississippi River around 7 p.m. this evening. According to the Mississippi Emergency Management Agency, Nate is expected to make landfall in Mississippi around midnight tonight. 7 to 11 foot storm surge is possible on the coast and back bays. Hurricane Nate is expected to make landfall tonight around 8 p.m. Please make last-minute preparations and shelter in place. Travel this evening through South Mississippi is not recommended. 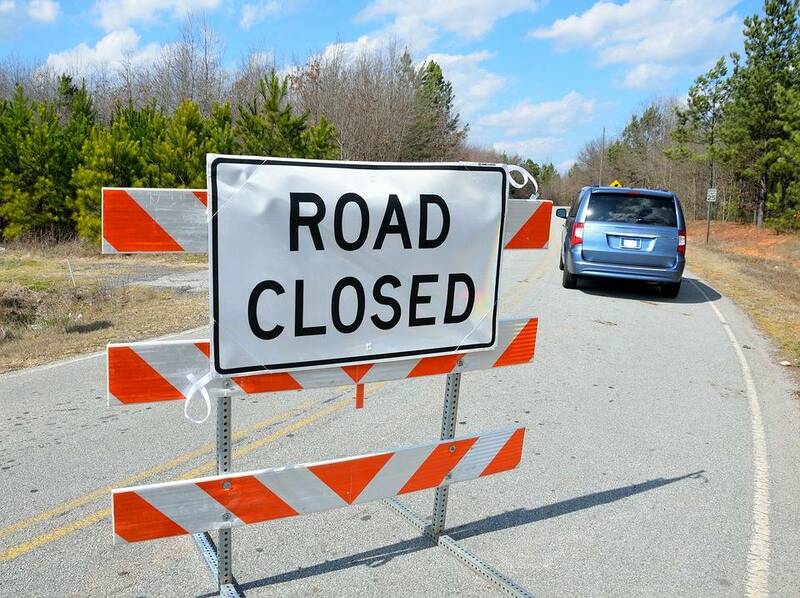 See an updated list of road closures. This page will be updated with information as it is received. 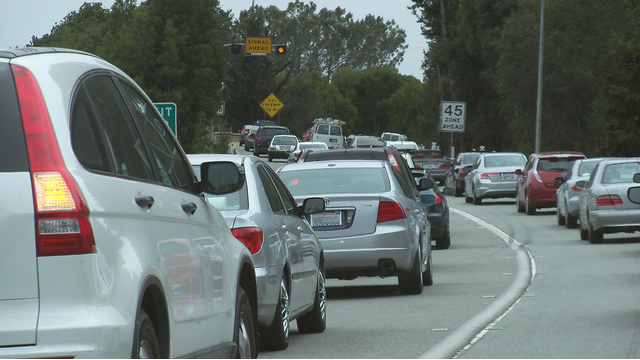 View a list of cities and areas that will have Curfews due to Hurricane Nate. 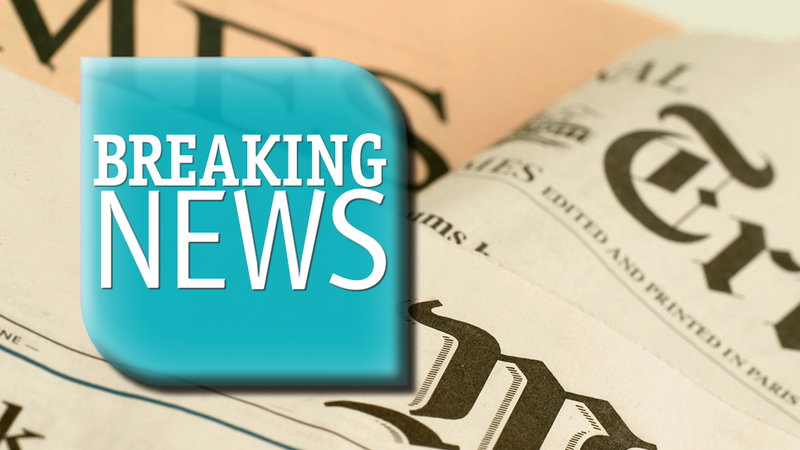 This page will be updated with the latest information as it is received. 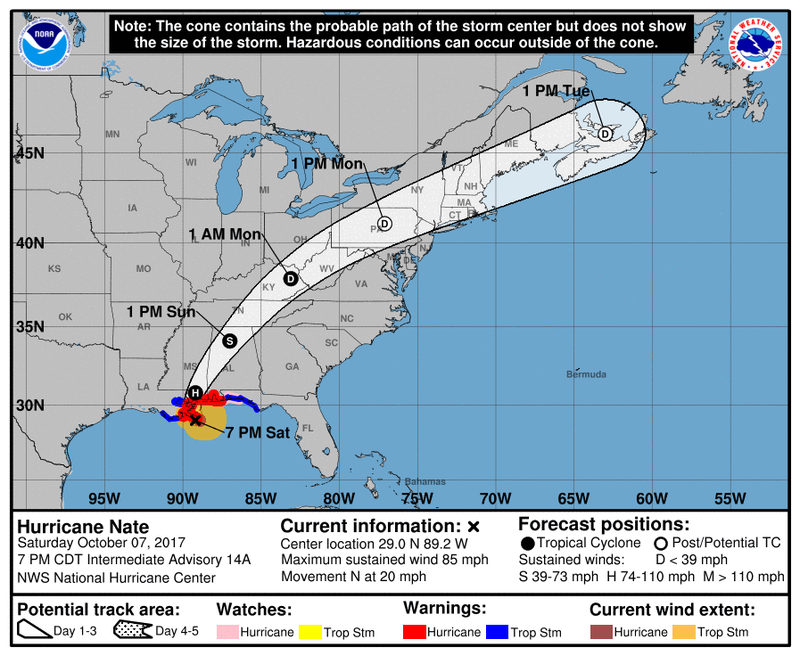 The National Hurricane Center (NHC) is forecasting Hurricane Nate will make landfall tonight along the Mississippi Gulf Coast as a Category 2. 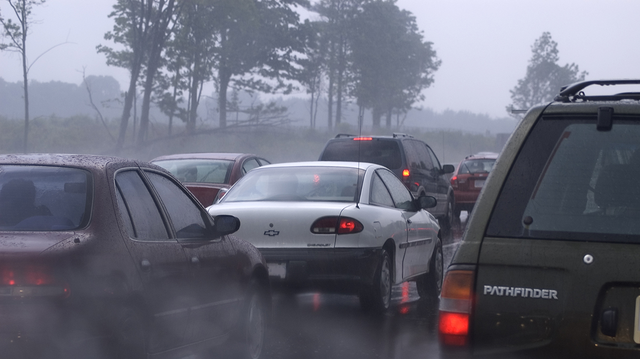 The Mississippi Department of Transportation (MDOT) urges motorists to exit highways as the storm comes ashore and until it passes. View a list of open shelters in Mississippi. This blog post will be updated with new information as it is received. Marine Patrol officers with the Mississippi Department of Marine Resources are responding to a sailboat stranded in Hancock County near the Silver Slipper Casino. The National Hurricane Center (NHC) has upgraded Nate to a Category 1 hurricane. 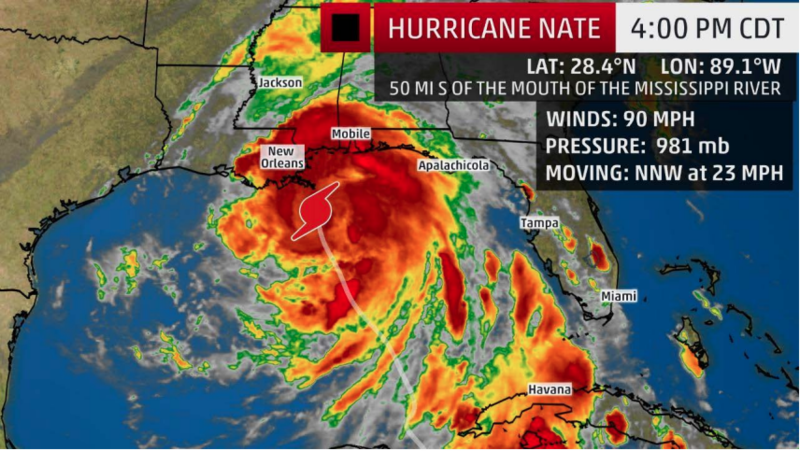 Forecasts show Hurricane Nate making landfall late tonight along the Mississippi Gulf Coast. Hurricane and tropical storm warnings have been issued for 14 counties in South Mississippi. 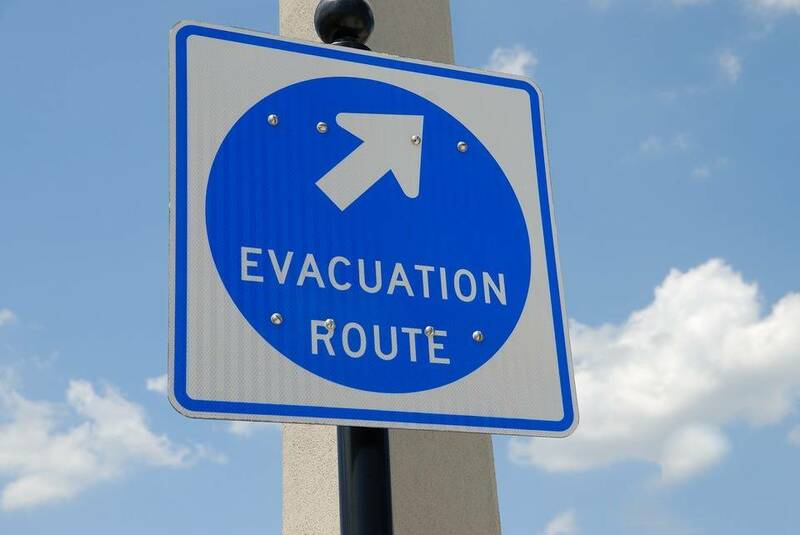 As Tropical Storm Nate moves into the Gulf of Mexico, the Mississippi Department of Transportation (MDOT) advises the traveling public to prepare in advance, stay informed and know what actions to take to stay safe during and after severe weather conditions.